Humanity is currently experiencing some type of a hipster trend right now, which seems to be in full-swing, despite what some people would prefer. One such trend within the overall hipster trend is the increase in stylized facial hair – specifically beards. Man can easily grow out their facial hair and style it, women have a bit more trouble, and some animals have zero complications whatsoever. In fact, some animals manage to acquire a beard that far outranks that of any human male on the planet. Here are ten animals with better beards than people. 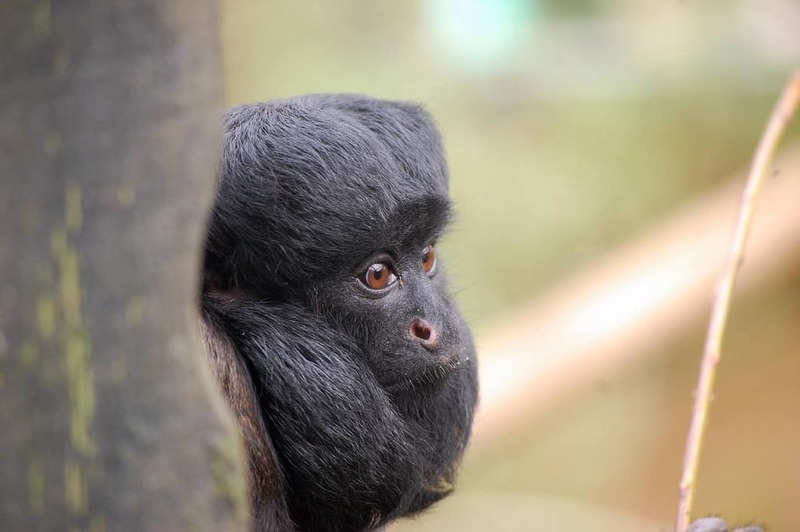 The Bearded Saki has one of the biggest beards in all of the animal kingdom, despite being just a monkey. The thick beard extends from its lower jaw to its chest. 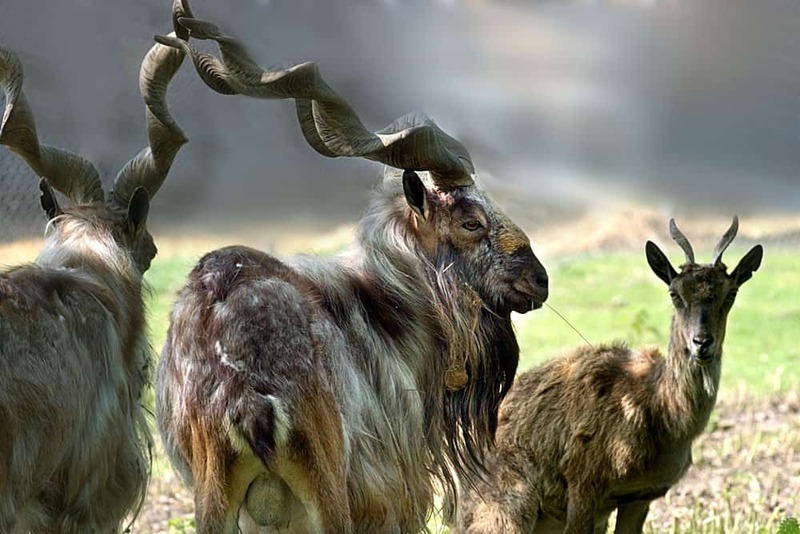 The Markhor is known as the national animal of Pakistan, and is a wild goat living around south central Asia. The horned animal has a beard growing from its chin, throat, and even its chest. 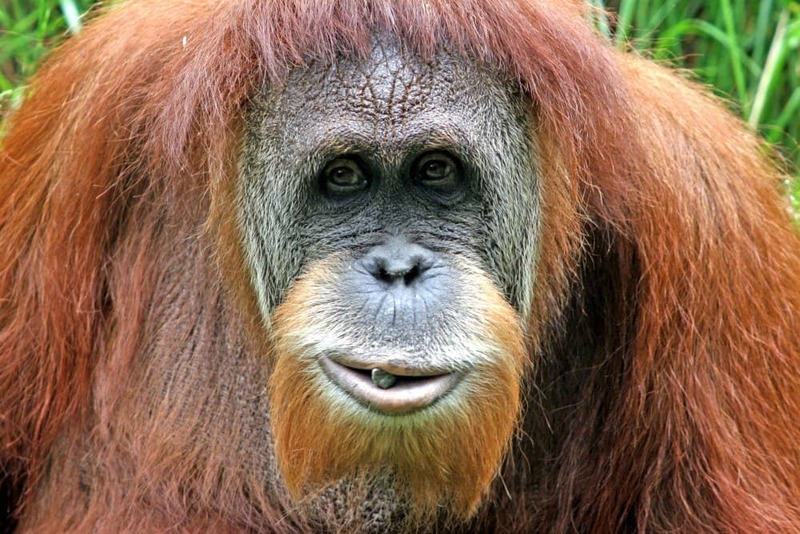 The Orangutan is a fascinating species of primate. Growing from almost every open pore of its face, this beard is long, scraggly and even looks a bit stylized in some cases. 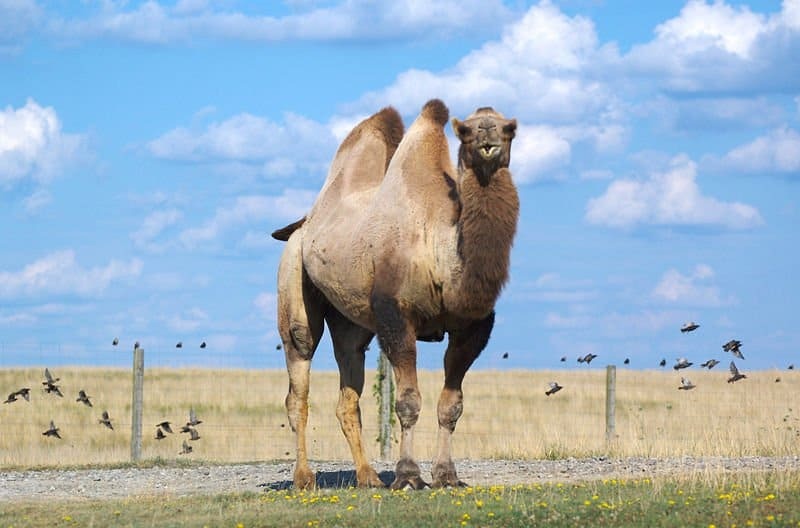 The Bactrian Camel is definitely a hipster within the animal kingdom. The camel goes years without shaving its beard down. The mane and beard may combine into one 25 cm long piece of wonder. 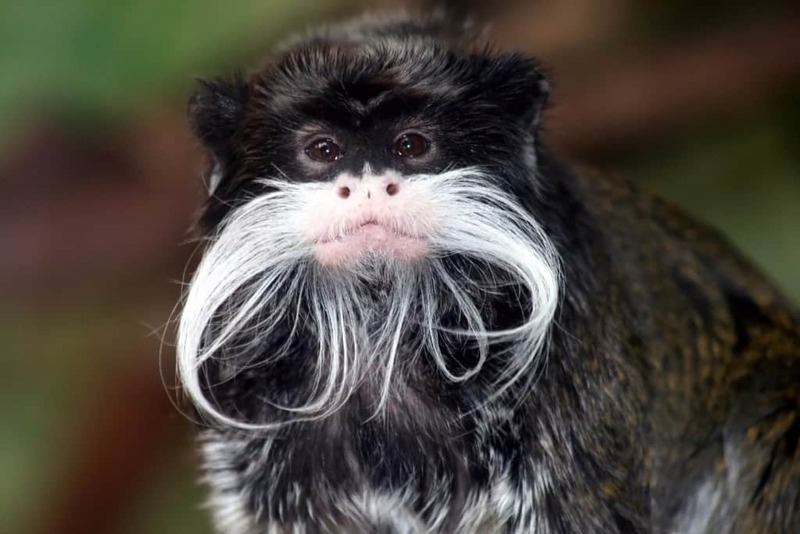 The Emperor Tamarin primate lives in the southwest Amazon basin. It may not live in a hipster area, but this ape has a unique beard and mustache capable of putting anyone to shame. 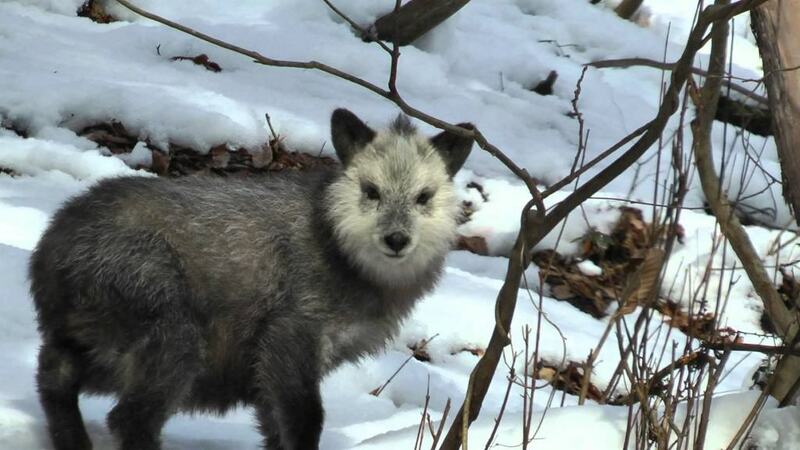 The Japanese Serow is the national symbol of Japan. The goat-antelope has quite bushy fur, which has led to the development of a lengthy, fluffy beard. 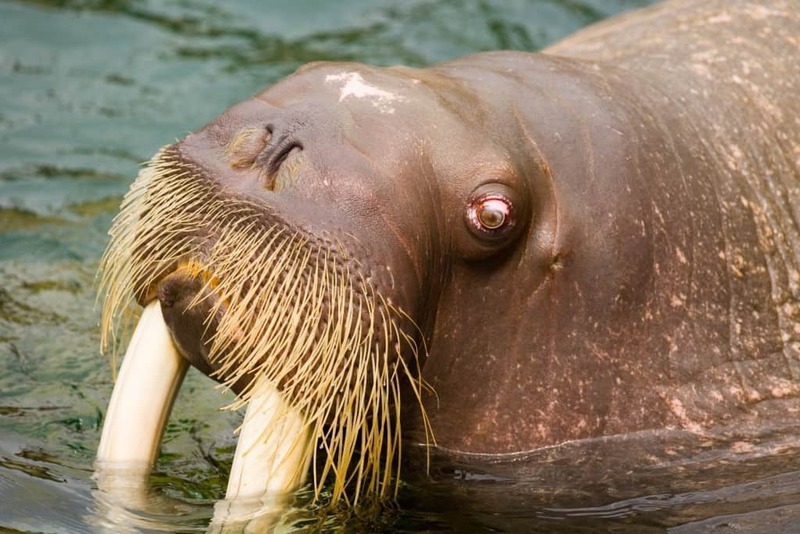 The Walrus may not be the most handsome of animals in the animal kingdom, but they do have pretty cool whiskers growing from their face. These whiskers are connected to blood and nerves, making them highly sensitive, albeit long, at up to a foot. 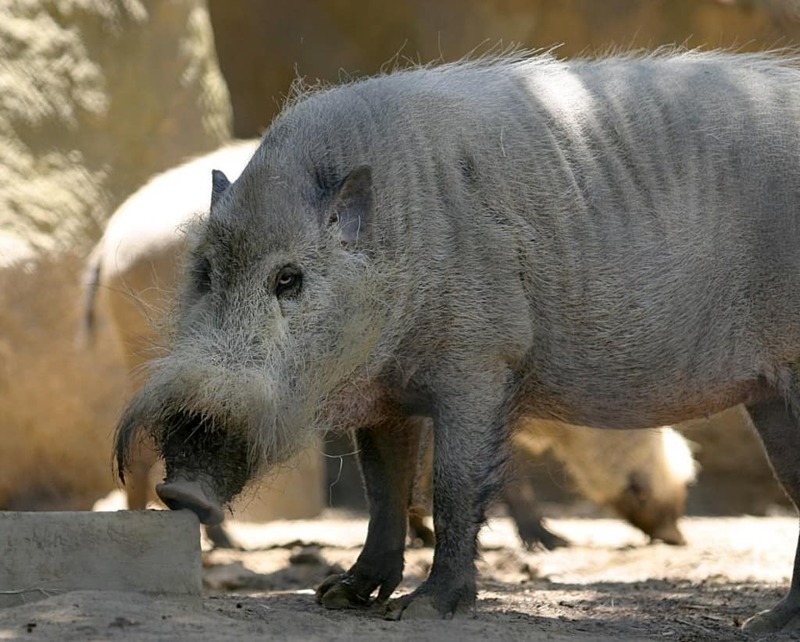 The Bornean Bearded Pig is another highly ugly animal, but one known for a fuzzy face. Basically, this is the homeless beard of the animal kingdom. 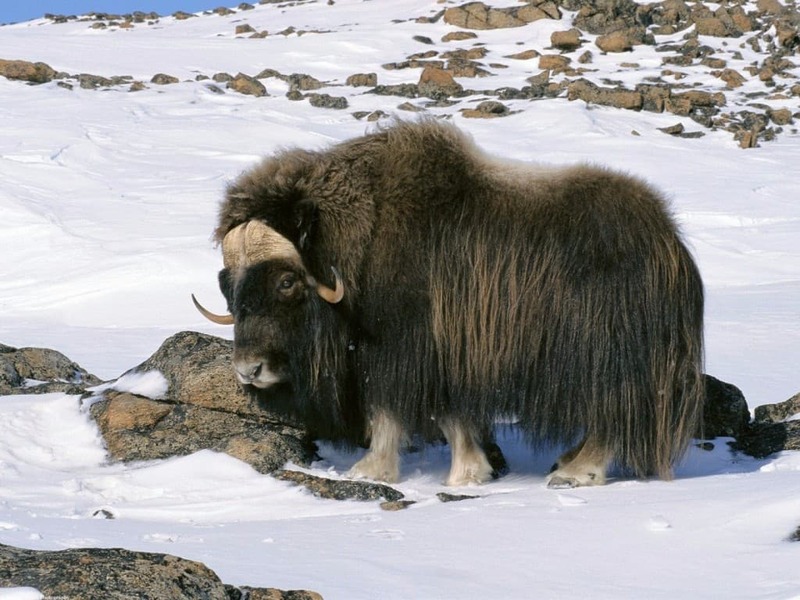 The Muskox primarily lives within Arctic regions, and are known for their giant beard that keeps them warm during the colder months of the year, which is all the time. The beasts has a tuft of hair between their eyes and nose that is similar to a trendy mustache. 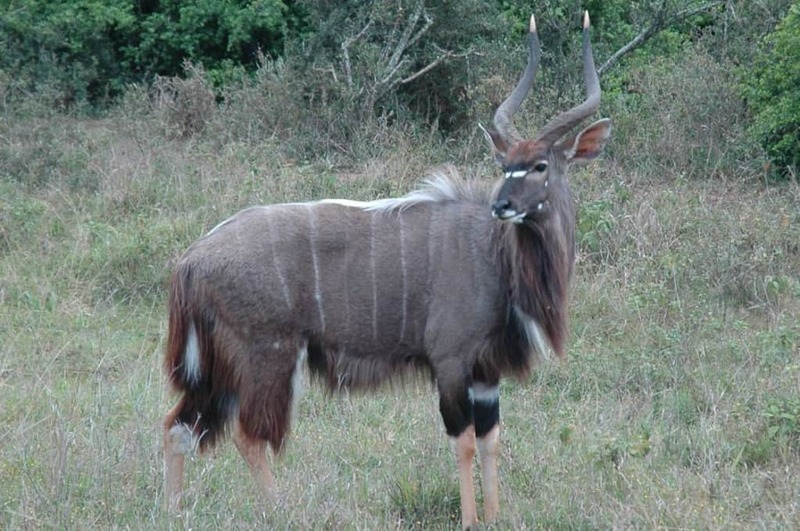 The Nyala is a weird, yet beautiful, animal of the savanna. This antelope has a long, thick neck-beard that makes it look like they’ve just given up on managing it in any way, shape, or form.